Are You An Accountant and Struggling to Get Paid What You’re Truly Worth? 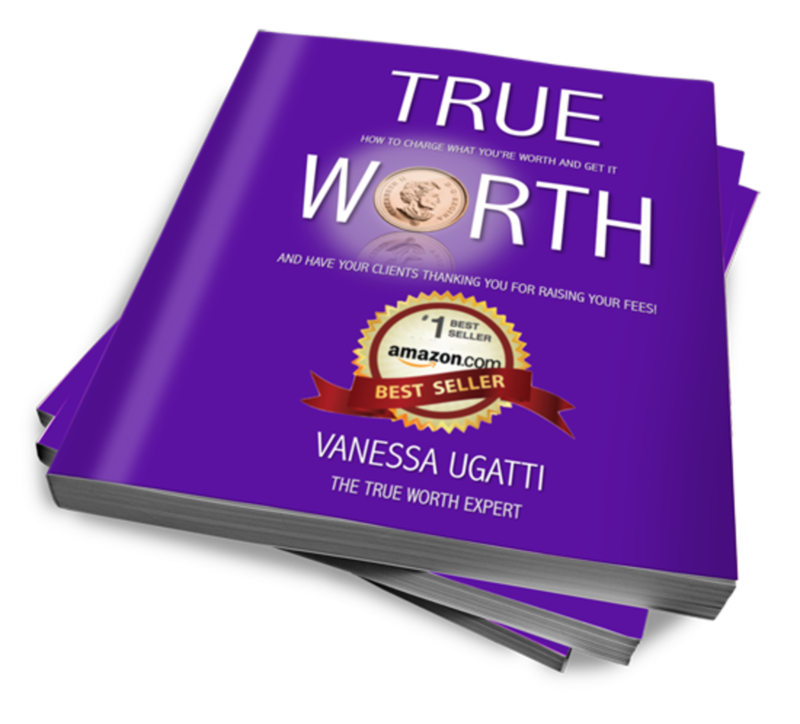 I’m Vanessa Ugatti, the True Worth Expert and I dramatically shift the thinking of accountants enabling them to make more money, have more time and more freedom by charging what they’re really worth and getting it. 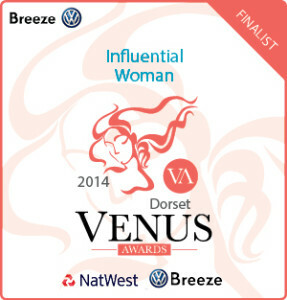 “I increased my consultancy by more than 50% and brought in additional sales of £46,000 as a result of Vanessa’s coaching.” Roger Duckworth, Director, Ward Goodman Accountants. Perhaps you’re losing £10k, £20k, £30k a year or more. Tiredness, stress, lack of fun time, strained relationships, resentment and even overwhelm are common place consequences of not charging what you’re worth!